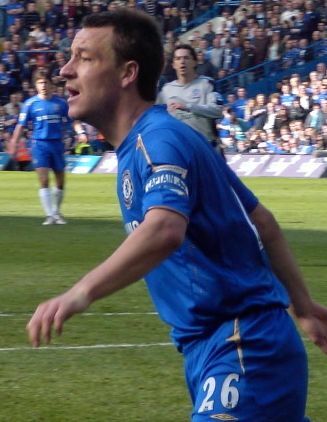 Super injunctions came to prominence as a result of the case involving footballer John Terry, who initially used the courts to block publication of details of his extra marital affair, as well as all mention of the case. The speech will be of particular interest to libel lawyers, as Lord Neuberger is currently chairing a high-profile panel to review super-injunctions which may lead to their demise. The speech provides a useful background to the issue in terms of human rights law, as well as in relation to freedom of speech in the United States (see our recent post on the topic). 29. But what of the substantive issue? How do we reconcile such injunctions with the principle of open justice? The first thing we could say is, as Mr Justice Tugendhat, the judge in the Terry case, pointed out, where such an issue is raised it requires intense scrutiny by the court. It does so because openness is one of the means by which public confidence in the proper administration of justice is maintained. Where justice is carried out in secret, away from public scrutiny, bad habits can develop. Even if they don’t develop, the impression may arise that they have done so. Neither reality nor suspicion are an acceptable feature of any open society.